In this third concert we present the Spanish-German Duo featuring Mateo Marin and Daniel Flores. This special occasion titled „Iamblichi meets Max de Winter, Kings and forgotten paths“ is a live electronics set exploring an alternate dimension. The artists will recall and reflower own artistic experiences from the past which have been forgotten for a while: two single projects will find for the very first time a common space inventing new. Based in Berlin since 2005, both artists are dedicated to the continuous research of sound and vision using experimental medias. 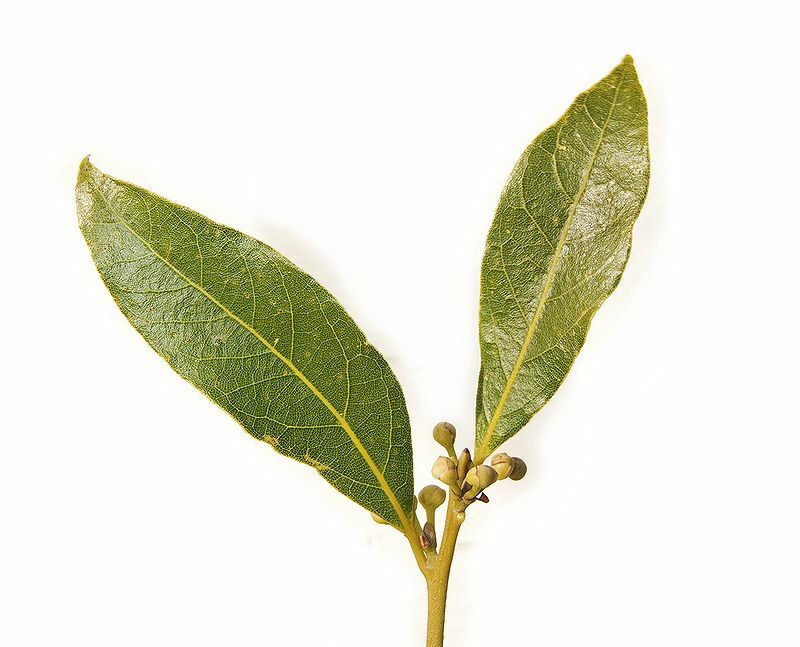 Laurus nobilis or laurel is an aromatic evergreen with green, glossy leaves, native to the Mediterranean region. Laurel can vary greatly in size and height, sometimes reaching 10 to 18 metres. It is widely used in a wide variety of recipes, particularly in the Mediterranean kitchen, and for medical treatments. In ancient Greece (Daphne is the Greek name for the tree) and Roman culture it was a symbol of victory and highest status, today it gives still the name to an academical degree. In the Bible laurel is often an emblem of prosperity and fame, in Christian tradition, it symbolizes the resurrection of Christ. Oud, also known as agarwood, aloewood or jinko, is a resin that forms in Aquilaria trees, large evergreens native to southeast Asia when they become infected with a type of mould. Prior to infection, the heartwood is relatively light and pale coloured; however, as the infection progresses, the tree produces a dark aromatic resin in response to the attack, which results in a very dense, dark, resin embedded heartwood. First-grade agarwood is one of the most expensive natural raw materials in the world. A whole range of qualities and products are on the market, varying in quality with geographical location and cultural deposition. Oud oil is distilled from agarwood, and fetches high prices depending on the oil’s purity, up to 100.000 USD for a liter. 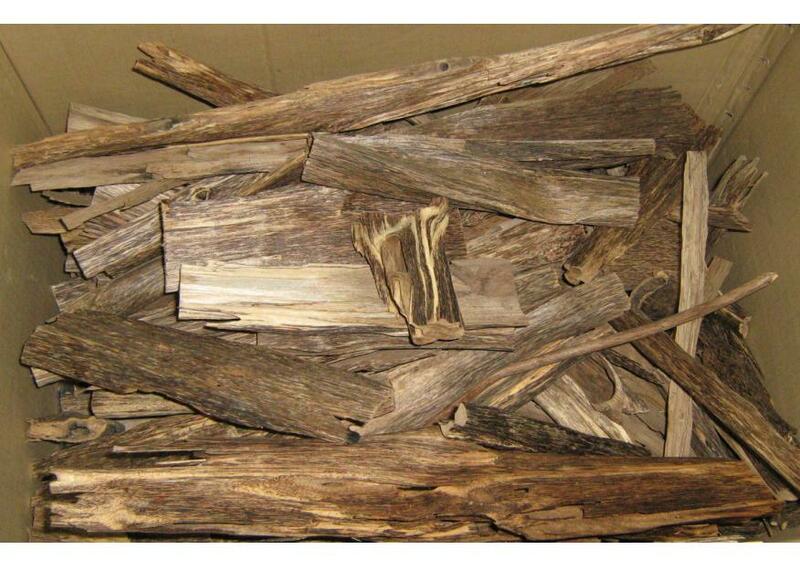 One of the main reasons for the relative rarity and high cost of agarwood is the depletion of the wild resource. 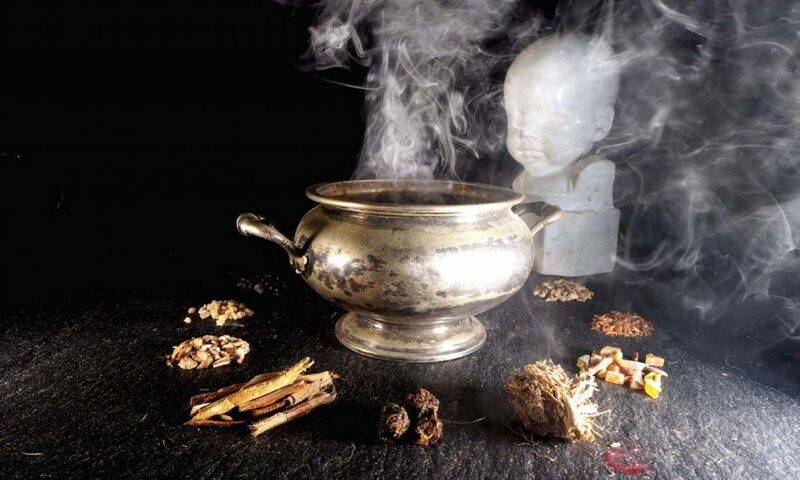 Agarwood gained great cultural and religious significance in ancient civilizations around the world, being mentioned throughout one of the world’s oldest written texts, from the Sanskrit Vedas to ancient chinese texts.